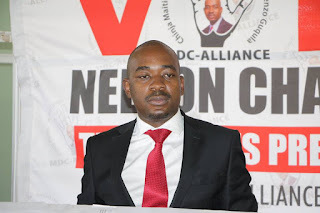 "We would ordinarily expect that Zanu-PF gets what it has so it is worrisome that it got more than it actually has, meaning that there are some of our councillors who voted them, hence an investigation into what transpired will be instituted to weed out the culprits who sold out. It is a sad development really," Komichi said. The MDC has 19 councillors in Chitungwiza against the ruling party's four. 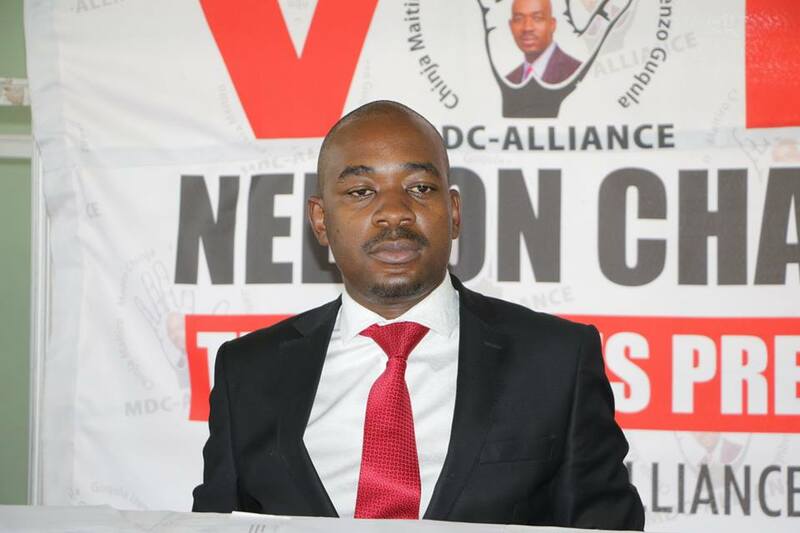 In the elections, MDC ward seven councillor Lovemore Maiko emerged winner after securing 16 votes against the seven polled by Zanu-PF's Kiven Mutimbanyoka. Maiko will be deputised by Musa Mukweza who also got 16 votes while Zanu-PF's John Matiyenga polled five votes, with two others being spoiled ballots. In 2013, the late MDC founding president Morgan Tsvangirai did the same with Mutare councillors who voted for Zanu-PF's Collen Mukwada for the position of deputy mayor ahead of the party's preferred candidate Kudakwashe Chisango. According to the country's Constitution, political parties have a right to recall both their Members of Parliament and councillors when it feels they are no longer representing the parties' mandate.